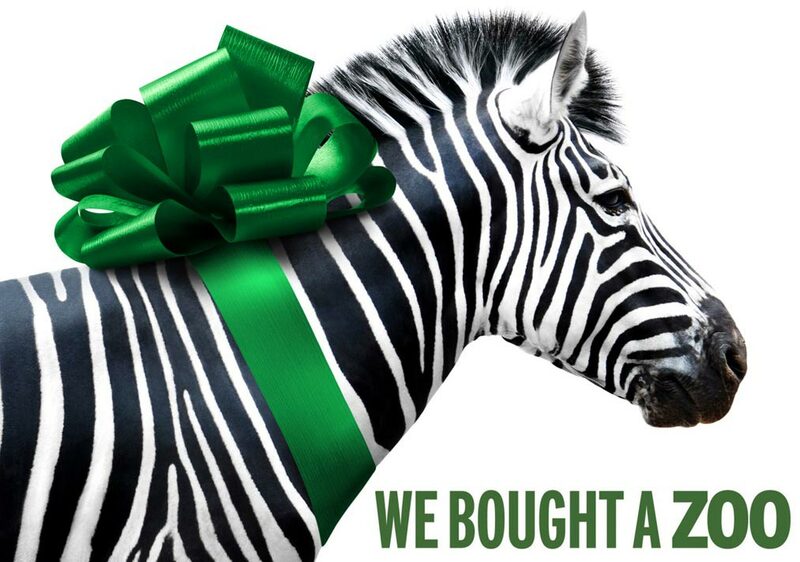 Two new posters for the upcoming We Bought a Zoo movie have come online. 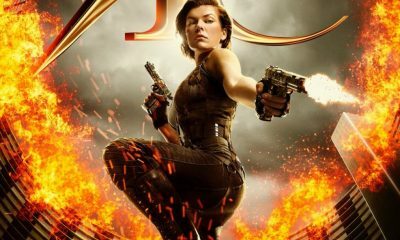 The film is based on a memoir by Benjamin Mee. 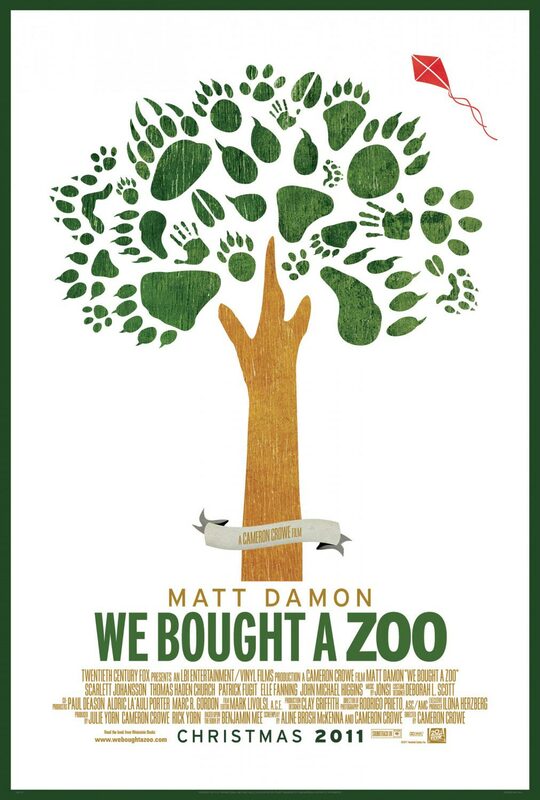 Matt Damon stars as Mee who used his life savings to buy a dilapidated zoo in the English countryside and bring it back to life again with 200 exotic animals bordering on extinction. 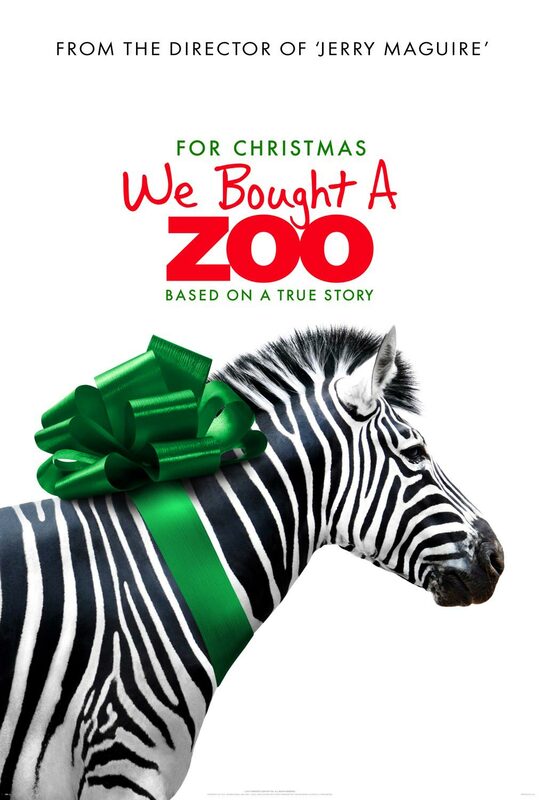 We Bought a Zoo, directed by Cameron Crowe (Jerry Maguire, Vanilla Sky) and also starring Thomas Haden Church, Colin Ford, Scarlett Johansson, Desi Lydic, Patrick Fugit, and Elle Fanning, hits theaters on December 23rd, 2011.